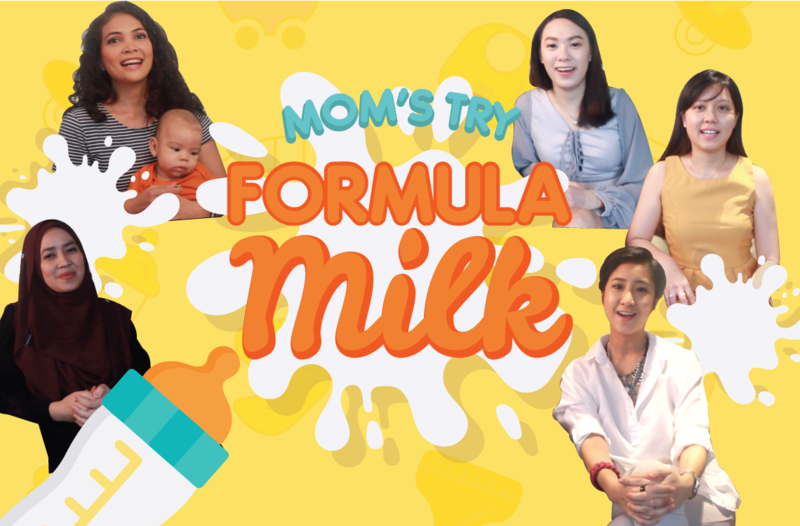 Catch a glimpse of how Malaysian Moms tried the taste of our baby’s formula milk, new toys, new ‘IT’ items for mothers and many more. Malaysian Moms Try is a special section for all Malaysian mothers. Motherhood.com.my invited some special Malaysian moms to have a taste of our little one’s journey and share their thoughts and comments as a mother. Stay tuned with Malaysian Moms Try only at Motherhood.com.my!